But aside from eating less processed foods, there are certain foods you definitely want to include in your diet. One food in particular is coconut oil. Studies have confirmed that ketone bodies can act as an alternative fuel for the brain. Your body makes lots of this when you consume coconut oil. Research also suggests that coconut oil can help fend off Alzheimer’s disease. If this theory is in fact true, then it could be one of the best discoveries in alternative medicine in a long time. Glucose is one of the primary sources of fuel for the brain, which the body converts into energy. Studies surrounding how the brain uses glucose have just started recently, so what’s been learned thus far isn’t extensive. However, what’s been noted is that the brain is capable of making its own insulin, which can be converted to glucose in the blood stream, providing it with the food it needs to survive. When you become a diabetic, your body is unable to respond to insulin like it’s supposed to, so it eventually stops the production of insulin needed for your blood sugar levels to balance out. Once this happens, your brain begins to starve due to no glucose being created for energy. This is how we get to folks with Alzheimer’s. Parts of their brain are starving, and you can see the atrophy occurring. This leads to impairment of brain functions and loss of memory, speech, personality and movement. Over time, the brain becomes resistant to insulin and loses its ability to use glucose for energy. So diabetics have an increased risk of one day developing Alzheimer’s or dementia. The good news is that you can consume foods that your brain can use for energy. Coconut oil is a great substance, which can keep your brain well-fed and prevent it from witnessing atrophy. Some integrative medicine doctors in Carbondale, CO believe that it can restore and renew neurons and nerve function inside of your brain, even after it has sustained damage. The ketone bodies inside of coconut oil are to thank for this miracle. As mentioned, these are what’s produced when your body is converting fat into energy. 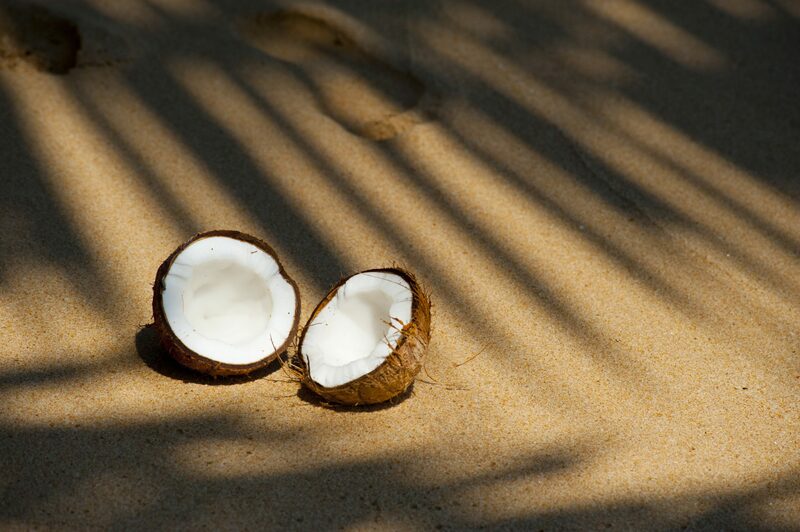 The MCT found in coconut oil is what enables the body to produce the ketone bodies. About 66 percent of coconut oil contains MCTs. There are also a number of other health benefit associated with ketone bodies. It’s believed that it can also help with Parkinson’s disease, multiple sclerosis, Huntington’s disease, amyotrophic lateral sclerosis, brittle type 1 diabetes, drug resistant epilepsy and type 2 diabetes. In a study performed with Alzheimer’s disease patients, it showed that ketones seemed to be the food of choice for the brain. Those with this disease suffer more due to their brain not being able to convert glucose due to insulin resistance, so the brain continues to die off. This normally takes decades to show any symptoms. When ketones are present, the brain is able to consume this for energy, even during insulin resistance. The mind is a terrible thing to waste, and it’s up to you to do whatever you can to keep your marbles intact. You can consult with an integrative medicine practitioner in Carbondale, CO for assistance with diet planning, lifestyle improvements or to receive treatments like vitamin B12 injections.